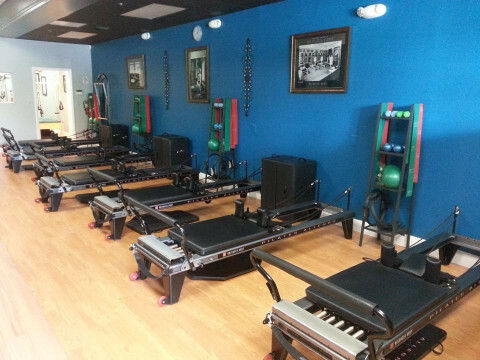 Click/tap here to find the best Coconut Creek, Florida pilates studio for your needs! We provide 1,200 square feet of Balanced Body® Pilates equipment, in a relaxed and comfortable relaxed environment located in the heart of Coral Springs, Florida. We have a total of 8 Pilates reformers, 2 Cadillacs, 1 Tower, 1 Ladder Barrel, 7 chairs, multiple spine correctors, 12 BOSU Balance Trainers, 1 BOSU 3D Trainer, Kamagon Balls, 7 BODHI Suspension System Trainers, 8 MOTR's, 3 CoreAlign Units, 3 Arcus', mat Pilates and a large variety of props and other tools to help you be the best possible you. We hope to be able to meet you, and help you reach your personal, fitness and lifestyle goals thru a variety of programs that we offer! We are the only Authorized Training Center for Balanced Body® Pilates Teacher Training in South Florida! We offer our trainings in modules to complete a comprehensive Pilates teacher training as well as continuing education for current Pilates instructors. See our current schedule of programs on Balanced Body's website or our Facebook page. We offer not only comprehensive Pilates teacher training, but also Bodhi Rope Suspension System Training, which is the world's only 4 point suspension system. We also offer education in MOTR, which is Movement on the Roller, and Anatomy in 3 Dimensions where you can build the body's anatomy using clay. 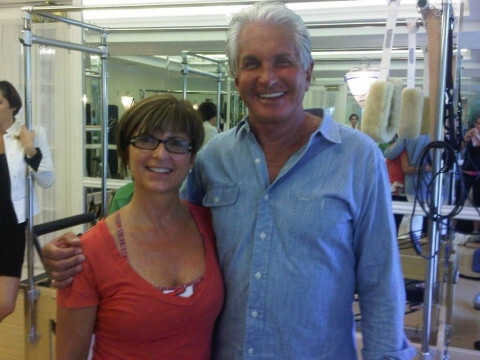 One of the owners, Erik, is a Resident Faculty Member for Balanced Body® Education. Our small setting allows us to have only 7 clients in most of our classes at the most which enables us to spend more focus time on our clients while allowing you to be able to get into the times you desire. Personal session wise we are able to accommodate a variety of clients. We enjoy training everyone from the first time exerciser to the elite athletes to our amazing senior clients and pre and post rehab individuals. 3 of our lead instructors are PMA certified, and all of our instructors here are comprehensively trained from classical and contemporary schools, which will allow you to be paired up with the right instructor for your training! Therapeutic, Fitness and Conditioning, Body analysis and consultations. Integrated body and energy work treatments. Pilates Your Way! 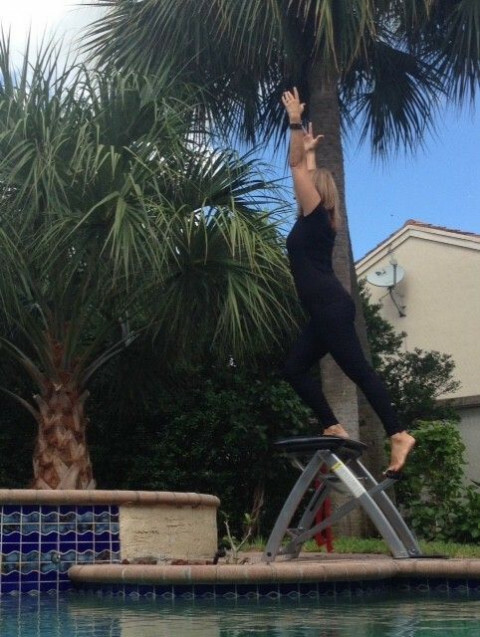 I’ll head out to you at your location for a private and personalized Pilates session or visit me in Coral Springs. Maximize your Pilates experience in privacy with studio based equipment such as the Pilates chair, bands, stability ball, and foam roller all of which I will provide! Improve flexibility, balance, strength, and posture or address therapeutic needs…And I have great success with beginners. This program is perfect for those who don’t have the time or desire to travel to a gym or studio! Studio quality instruction without the studio price; rates based on package and travel distance. About me… As a dancer and equestrian, I understand the special needs of these athletes. I also work with many golfers and tennis players who benefit greatly from adding Pilates to their fitness schedule. In addition, I teach rehab based Pilates at a physical therapy center and understand these special needs as well.